Bad weather and school holidays. That old chestnut. No wonder, then, that the much-plugged new LEGOLAND Discovery Centre in Manchester’s Trafford Centre was heaving at the weekend. I was there with my four-year-old toddler to test it out. Now I love a big of LEGO. 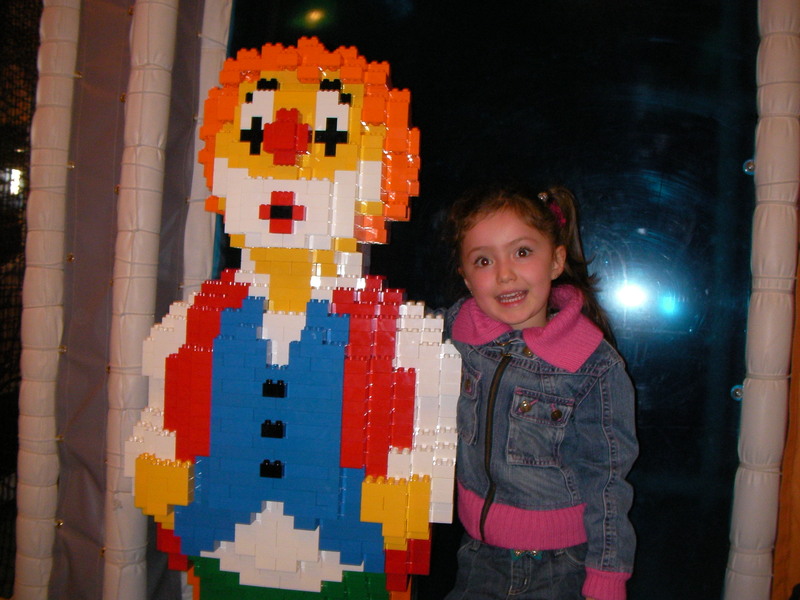 I’ve been to the original LEGOLAND in Billund, western Denmark, and interviewed the LEGO boffins behind closed doors in the secretive LEGO development labs. The company was founded in 1932 when local carpenter Ole Kirk Christiansen started making wooden toys. He named them LEGO, a contraction of the Danish ‘leg godt’, meaning ‘play well’. But does Manchester’s new LEGOLAND Discovery Centre play well? The visit starts fine with The Factory, a hands-on introduction to making LEGO bricks. The next stage, Kingdom Quest, is a ghost train-style ride better suited to older children. But after that it’s a major letdown. 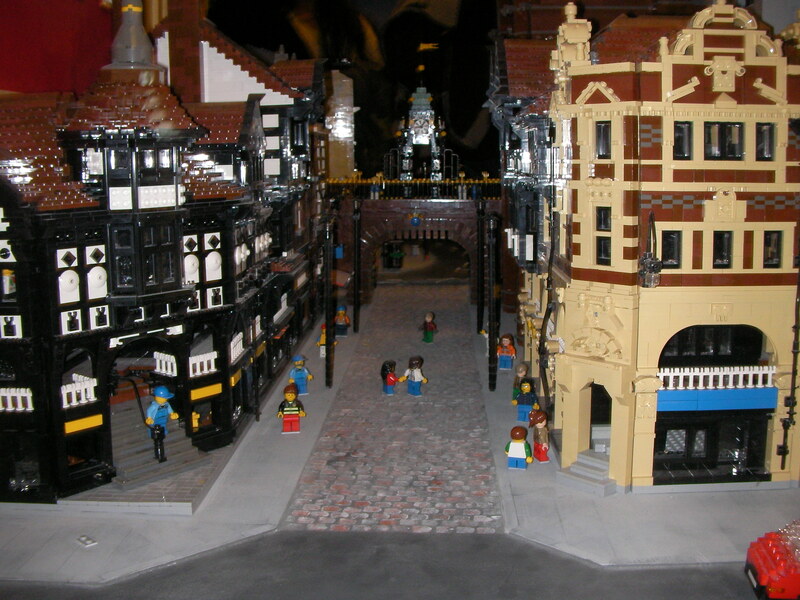 MINILAND, a model village recreation of key landmarks across England’s Northwest, including the Blackpool Tower and a walk-through street scene under Chester’s famous Eastgate Clock, is deceptively small. And the themed play areas are just small spaces around the cafe. The idea is clearly to force tired parents to fork out for mediocre food and luke-warm coffee while the kids make for the LEGO play stations. That’s it. The walk-in price for adults is £13.95 and £10.95 for children, although special offers are available through the website. Okay, so it’s indoors on a rain-sodden afternoon in the school holidays. But so is my local library – and that’s free to visit. My advice? Save up for a trip to Denmark.